Spray Tanning Atlanta, GA – Southern Glow on the go! Looking for a flawless, beautiful spray tan? Customized spray tanning to your door or location of your choice. Give us a call today to see how we can help you glow! Our technicians are all certified and ready to give you the best tan of your life. Give us a call today to schedule your mobile, custom, beautiful, flawless spray tan! Do you want to look flawless on your biggest day?! Contact us today to book a wedding package for yourself or include your whole wedding party! We come to you! Our mission is to provide every client with a natural looking, customized spray tan in the comfort of your own home or location of your choosing. We are dedicated to making you glow from the inside-out. 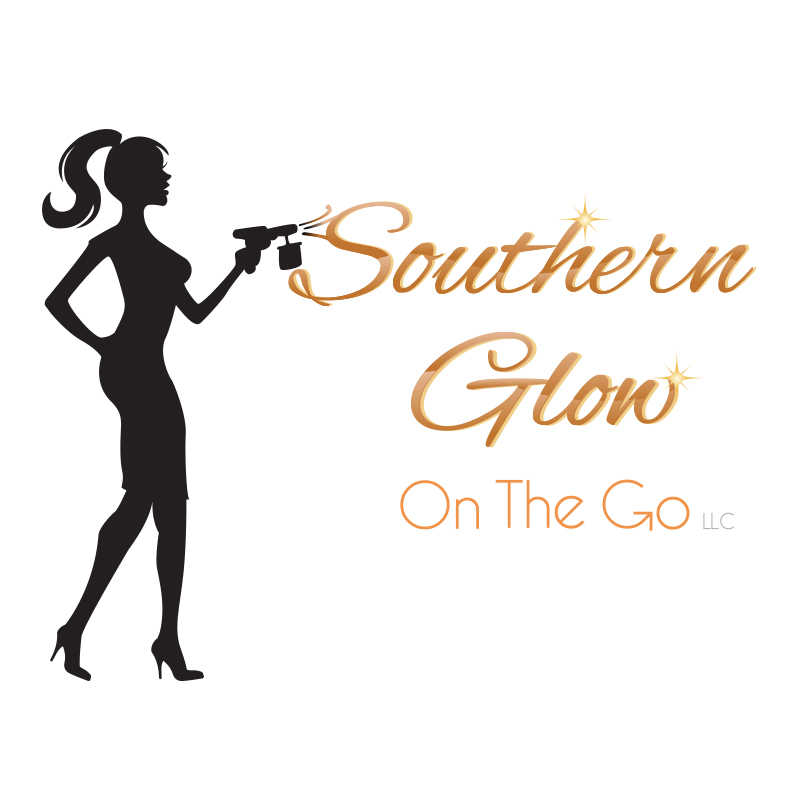 Southern Glow on the Go specializes in providing UV-free, custom sunless tans containing organic ingredients approved by the FDA. Your spray tanning expert will apply the sunless tanning formula using state of the art equipment. Didn't have time to plan ahead?! Feeling pale and need an instant tan?! Whatever the reason may be, we're here to help! Contact us today to book your custom mobile spray tan appointment. Let us come to you! Get a tan in the comfort of your own home or location of your choosing. Serving the greater Atlanta area and surrounding suburbs. Our certified spray tan technician will take time with each client to properly analyze your skin and select the right solution for you! Growing ip in Gloroda, I have always felt so good with the look and feel of a little color on my skin. Southern Glow helps me get just that without all of the harmful effects of the sun. The color is natural looking and Madeline makes it easy to maintain my tan with flexible in-home appt times that accommodate my busy schedule. This is the first time that I've used spray tanning and I highly recommend it!